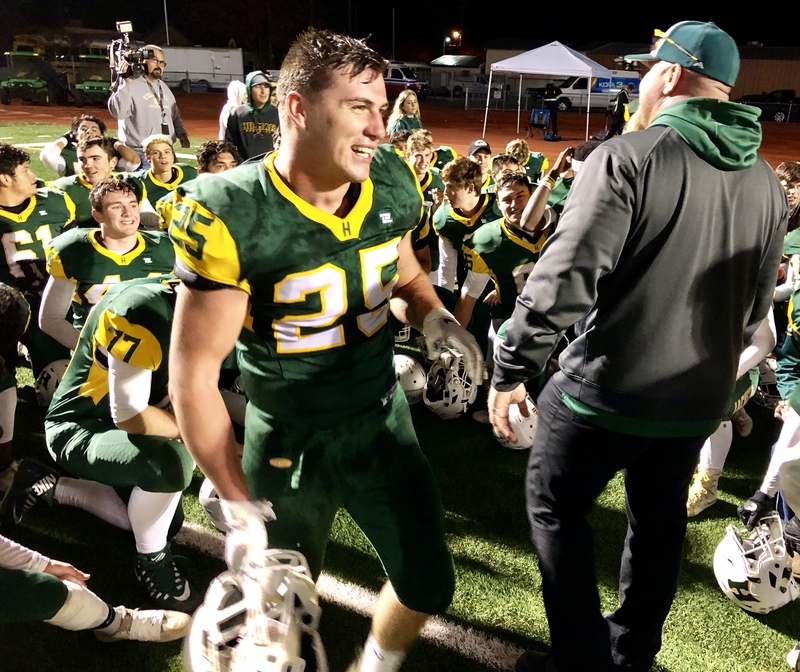 Hilmar linebacker Justin Rentfro was named to the Cal-Hi Sports All-State Small-School first team. No small feat: Which local players made Cal-Hi's All-State Small-School team? It really was a season for small-school football programs, like Hilmar and Denair, to rise to new heights. The Yellowjackets capped the high school football season in the FrontRowPreps.com region with a CIF State Division VI-AA championships. Hilmar pummeled its final three opponents, including Strathmore in the state final, 49-0. Waterford two-way star Michael Vivo was named to the Cal-Hi Sports All-State Small-School first team. One week earlier, Denair, a school only 10 miles away, completed its banner season with a CIF State Division VII-AA trophy. The Coyotes, with a locked-and-loaded Wing-T offense, gutted Santee of Los Angeles before a hungry home crowd, 42-14. More than a month later, the accolades continue to pour in for the region’s small-school giants. 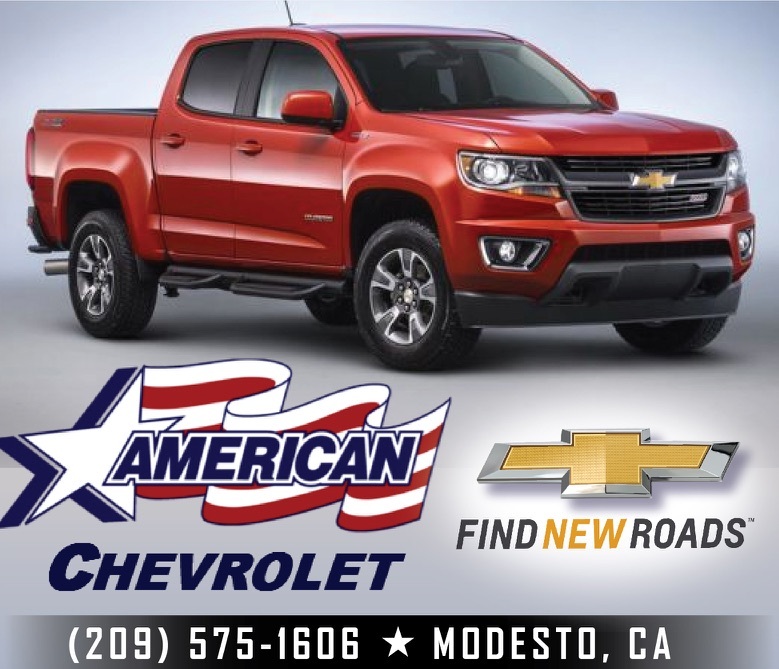 Nine players landed on the Cal-Hi Sports All-State Small-Schools teams, including four first-teamers: Modesto Christian defensive lineman Xavier Carlton (81 tackles, 6.5 sacks), Waterford two-way talent Michael Vivo (four interceptions, 63 tackles), Ripon Christian running back/defensive back Michael Kamps (1,632 yards, 8.4 yards per carry, 36 total TDs) and Hilmar linebacker Justin Rentfro (131 tackles, 1,125 rushing yards), the FrontRowPreps.com American Chevrolet Player of the Year. Kamps was named as a multi-purpose player, while Vivo, an exciting dual-threat quarterback prospect, made the first team as a defensive back. The second team featured Orestimba wide receiver Tyler Vargas (1,458 yards, 20 touchdown receptions), Hilmar kicker Bryan Millan (5 of 7 of field goals, including season long of 44 yards), Ripon Christian defensive lineman Drew Van Vliet (103 tackles, 11 sacks, three forced fumbles), Escalon defensive lineman Jacob Walden (13 sacks), and Hilmar multi-purpose star Isaac Sharp (1,687 rushing yards, 2,576 all-purpose yards, 32 TDs). Turlock junior offensive lineman Everett Johnson was named to the Cal-Hi Sports All-State Juniors first team. A pair of highly-touted linemen highlighted the Cal-Hi Sports All-State Juniors team. 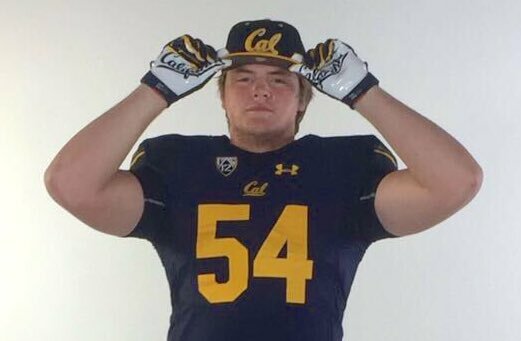 Turlock offensive lineman Everett Johnson, who has verbally committed to Cal, was a first-team selection, along with Carlton. Like Johnson, Carlton is coveted Power 5 programs, including Notre Dame, USC, Oregon, Texas and now Michigan. Carlton announced his offer from the Wolverines Tuesday. 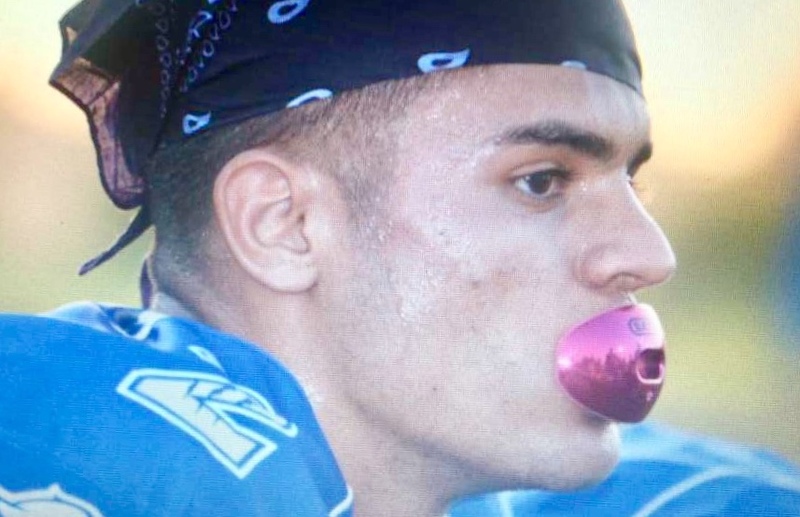 FrontRowPreps.com will continue to report on Cal-Hi Sports’ all-state teams as they’re released.